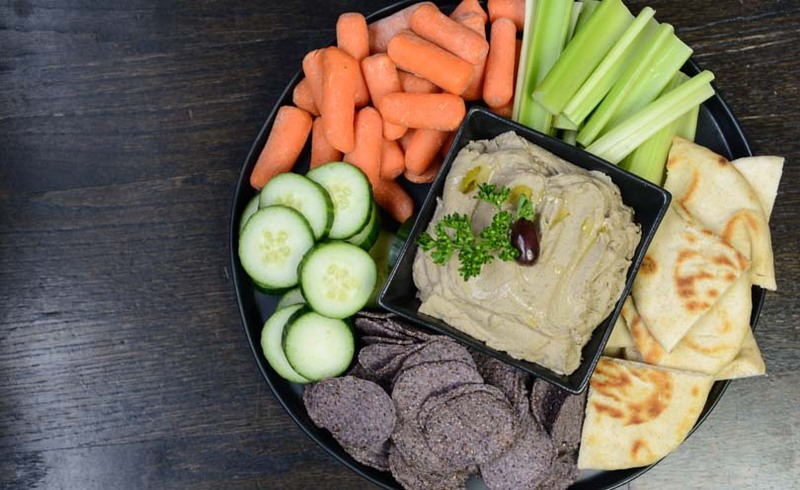 Super easy black olive hummus. 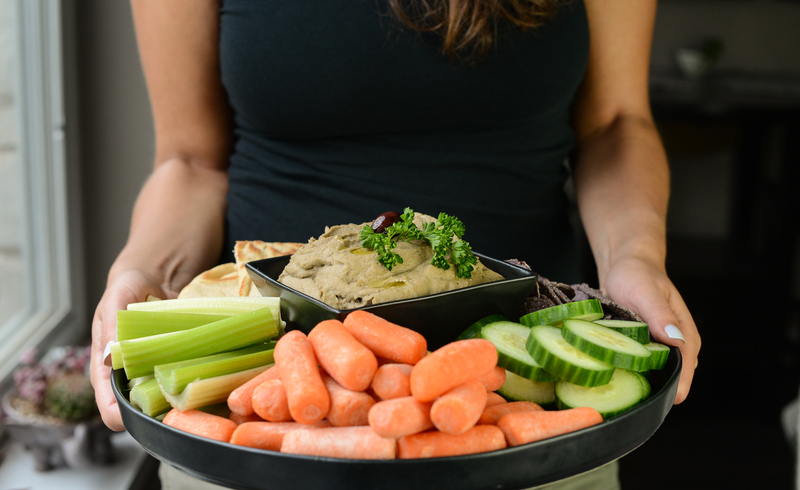 A great bring for potlucks. Add all of the ingredients into your Vitamix container. Blend on high 1-2 minutes. Use the tamper to push ingredients from the corners into the blade. Serve right away or pop it into the fridge (better cooled). Best enjoyed within a week, with friends and family. 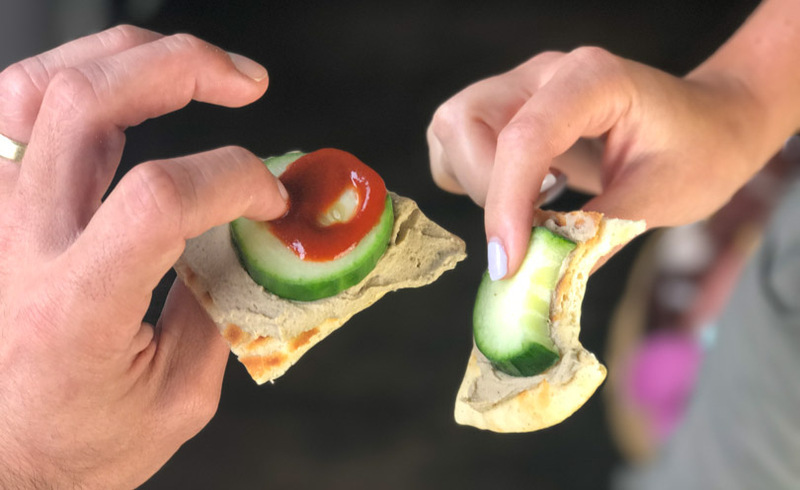 Also great served as pita bites!